These new, glass LED tubes give a transluscent crystal appearance that is much easier on the eye than older technology types. Add in a one year guarantee and 25,000 hour life expectancy and this is the tube of choice! 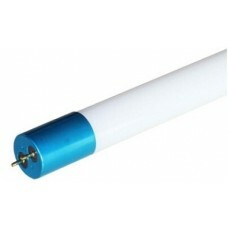 Power ratings:600mm - 10w1200mm - 18w1500mm - 22w..